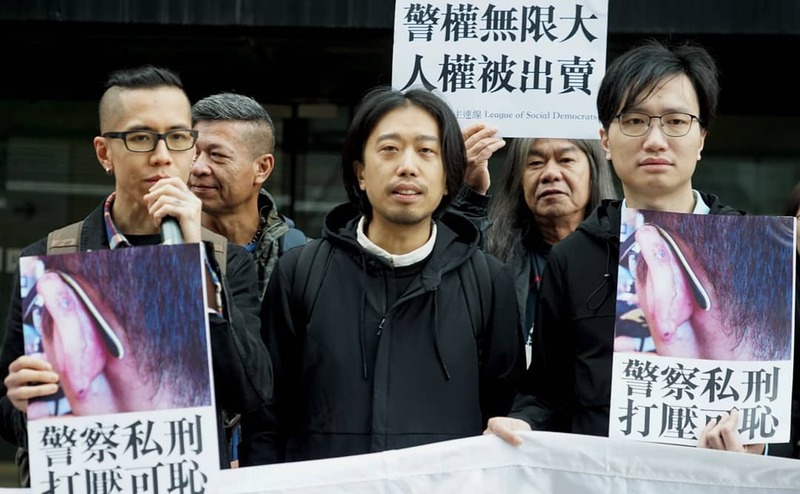 Hong Kong activists have asked a court to award them HK$889,000 in damages after they accused officers of beating them up inside a police van during a 2014 protest. 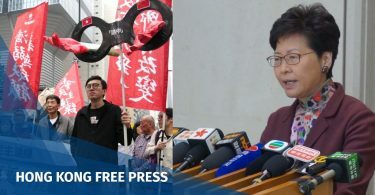 The four include Leagues of Social Democrats (LSD) Vice-Chair Chow Nok-hang, party member Wong Weng-chi, activist Leung Wing-lai, and social worker Chow Chun-yu. 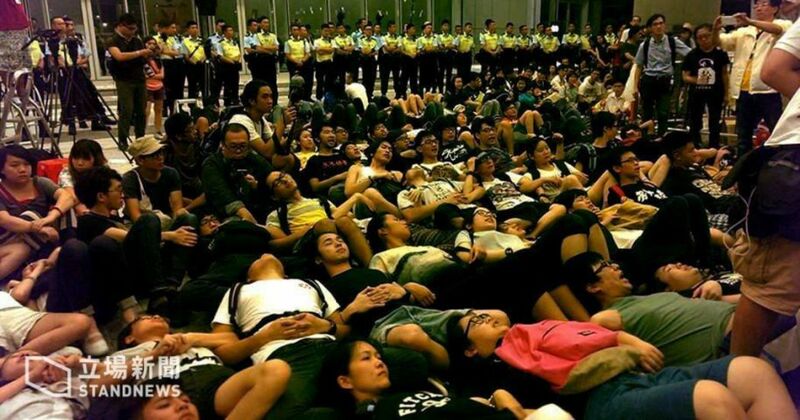 They were protesting outside the Legislative Council in June 2014 against a funding proposal for developments in the northeast New Territories. A hearing for the case began on Monday at the District Court and is expected to last 15 days. From left: Chow Nok-hang, Leung Wing-lai, Wong Weng-chi. Photo: LSD. 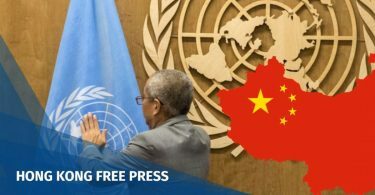 The four said in their application that, in early hours of June 14, 2014, the police had started to arrest protesters, saying that they would use a reasonable amount of force, reported Ming Pao. At around 3:20am, the four were taken away by police officers and brought into a police van. They complained that officers unreasonably handcuffed some of the plaintiffs, and scratched their necks and chests. They said that, when they were in the police van, the curtain was closed and the lights were switched off. They accused the officers of assaulting them inside the van. Protest against developments in North East New Territories on June 13, 2014. File Photo: Stand News. The four were hospitalised for checks, where they were diagnosed with different levels of injuries in multiple areas. The four also claimed to have psychological trauma including stress, insomnia and anxiety. They claimed the use of violence by the police officers was a violation of the Basic Law and the Bill of Rights. The four filed the case in February 2015. The case was delayed as Chow Chun-yu applied for legal aid in June 2015, which was refused by the Legal Aid Department a year and a half later. Chow appealed and was rejected again. He then filed a legal challenge against the rejection last January.